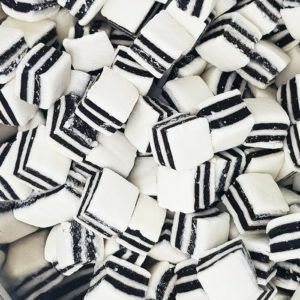 Liquorice is one of those types of sweets which you either love or hate it – I know it splits the One Pound Sweets office right down the middle. 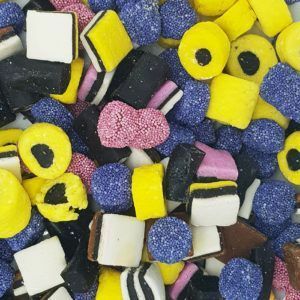 Either way we do stock a wide range of traditional liquorice products in store and as with all our sweets they start at just £1 a bag. 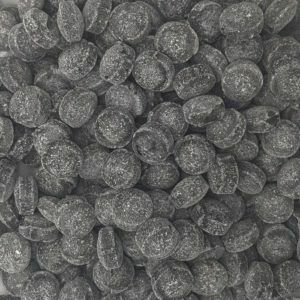 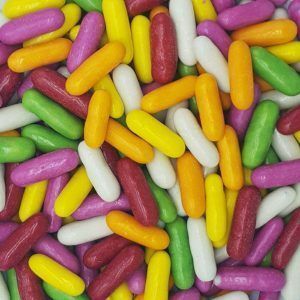 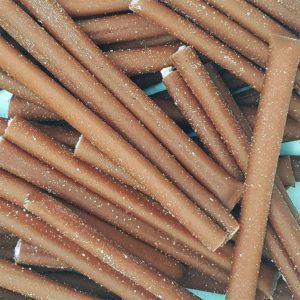 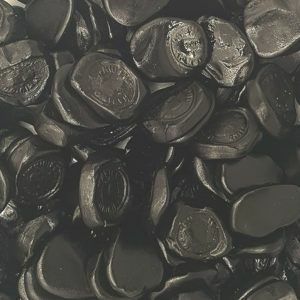 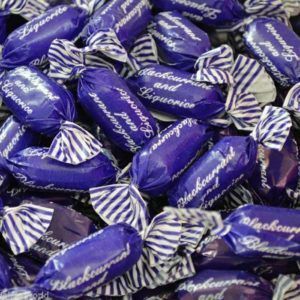 If you are looking for traditional liquorice sweets such as torpedos, whirls, sticks or Pontefract Cakes then you have come to the right place as we stock them all. 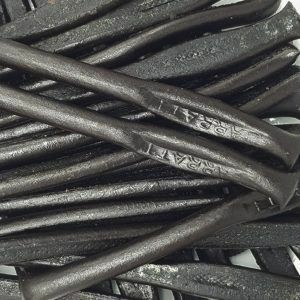 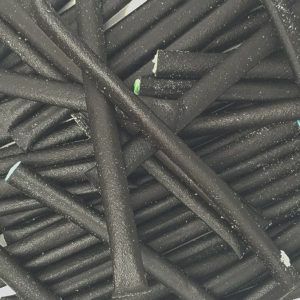 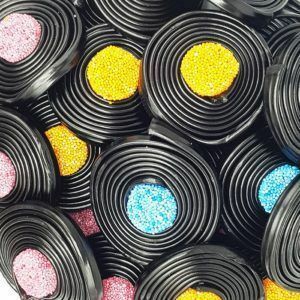 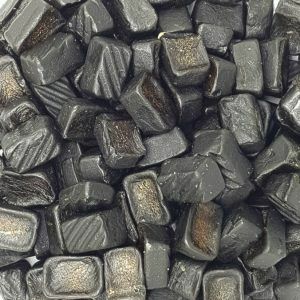 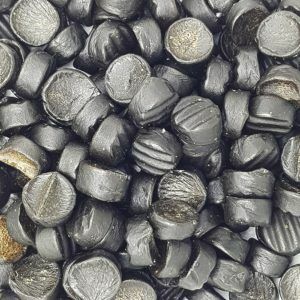 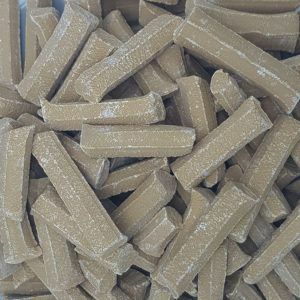 With that traditional sticky sweet flavour that lasts in the mouth all day, Liquorice is one of the most popular categories on our website and we sell hundreds of bags of the stuff a week. 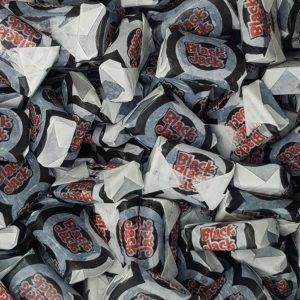 You can grab a 100g bag for only £1 or you can do what most sensible people do and buy a bigger 250g bag for only £2 – bargain! 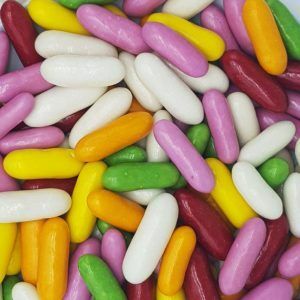 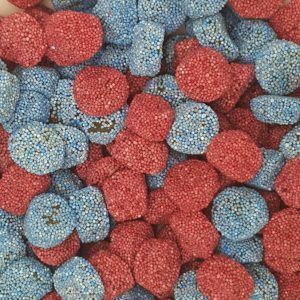 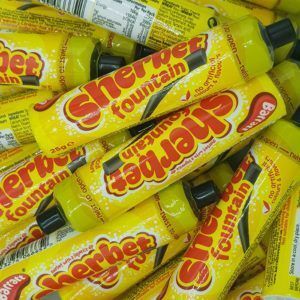 These sweets will hopefully last you a while but we know that in some cases customers have eaten the whole bag in one sitting whilst watching The Chase and have had to go back online and order some more! 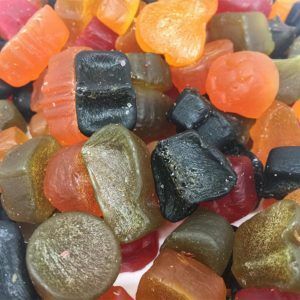 We want you to enjoy your liquorice sweets so we take pride in our packaging and only offer the finest products too, so we have genuine Lion’s products no fakery here!